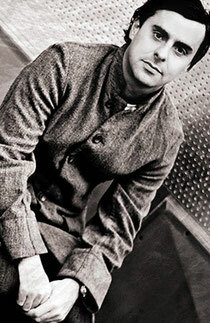 Top Space resident Yousef makes another appearance at Liquidcool Soundsytem in Glasgow tomorrow night, Sunday 26th February. Back by popular demand, this is the second time that Yousef will be jetting into Glasgow for this intimate, high-energy gig. The weekly Liquidcool Soundsystem club-night has been going for over a decade - featuring the top headline DJs from around the world, complimented by Glasgow’s finest residents. 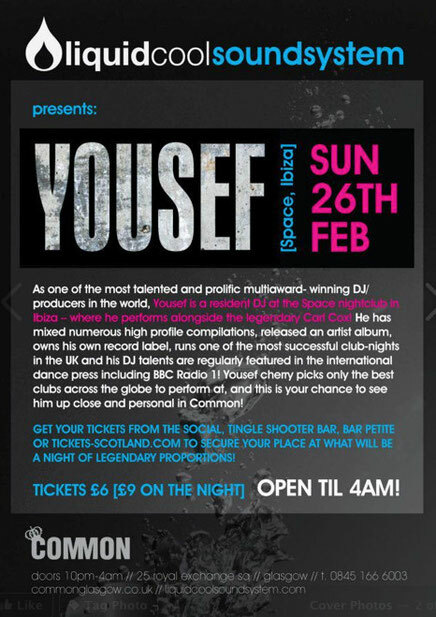 Yousef cherry-picks only the best clubs across the globe to perform at and this is your chance to see him up close and personal in Common nightclub in Glasgow!